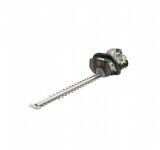 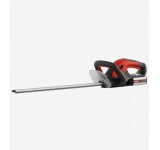 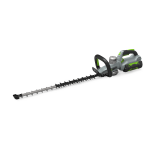 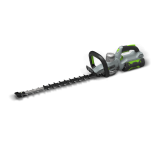 The STIGA 48V SHT 48 AE Hedge Trimmer is the perfect match for garden hedges, shrubs and general unt.. 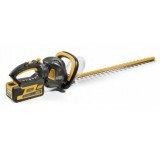 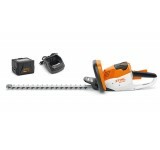 The STIHL HSA 25 cordless shrub shears combine ease of use with precision accuracy. 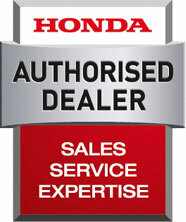 The HSA 25 is id.. 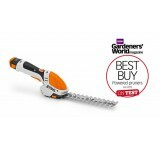 Compact cordless hedge trimmer with AK 10 battery and AL 101 charger Whether you are pruning shru..